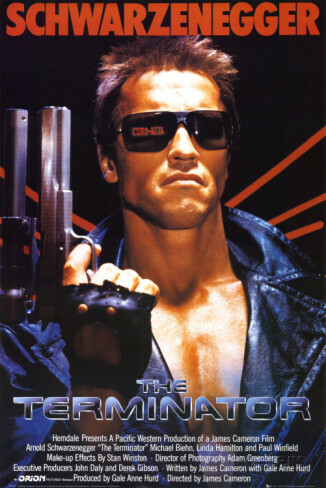 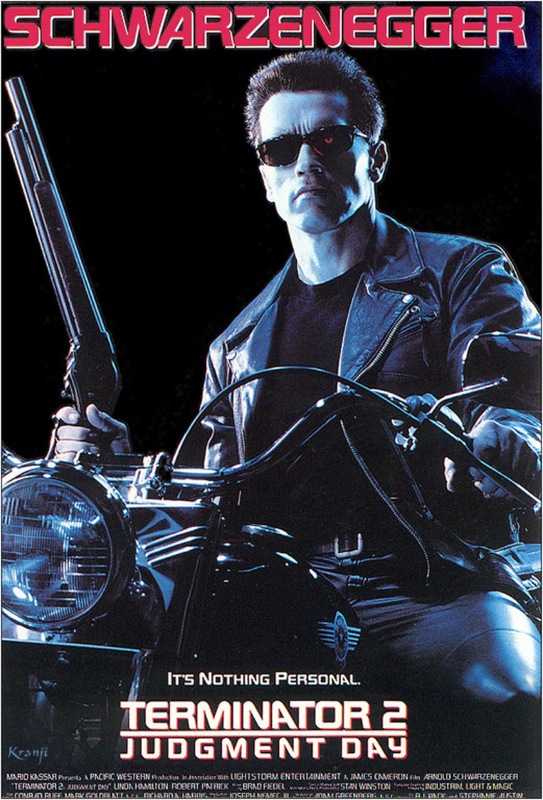 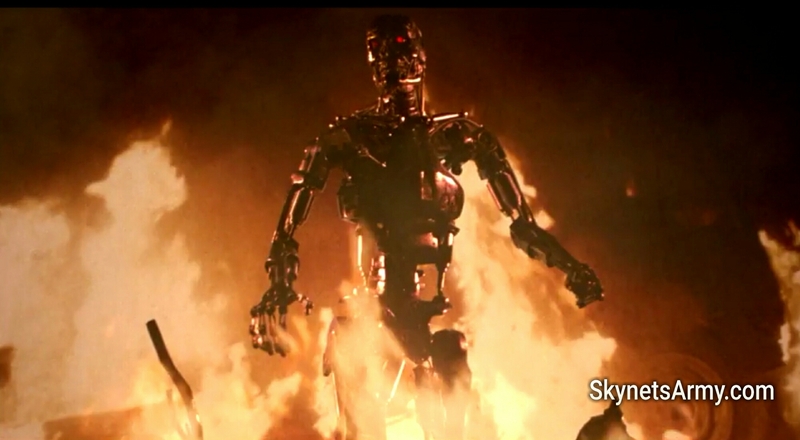 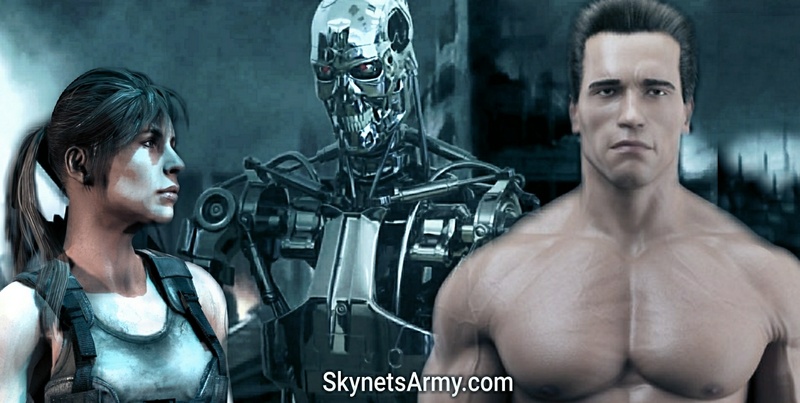 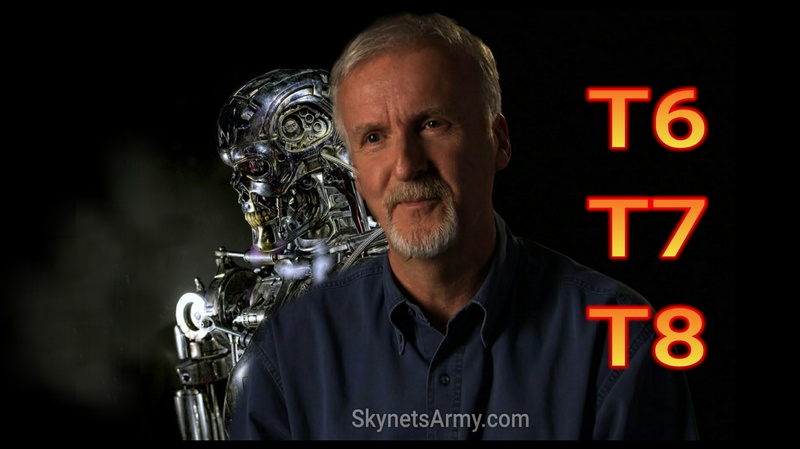 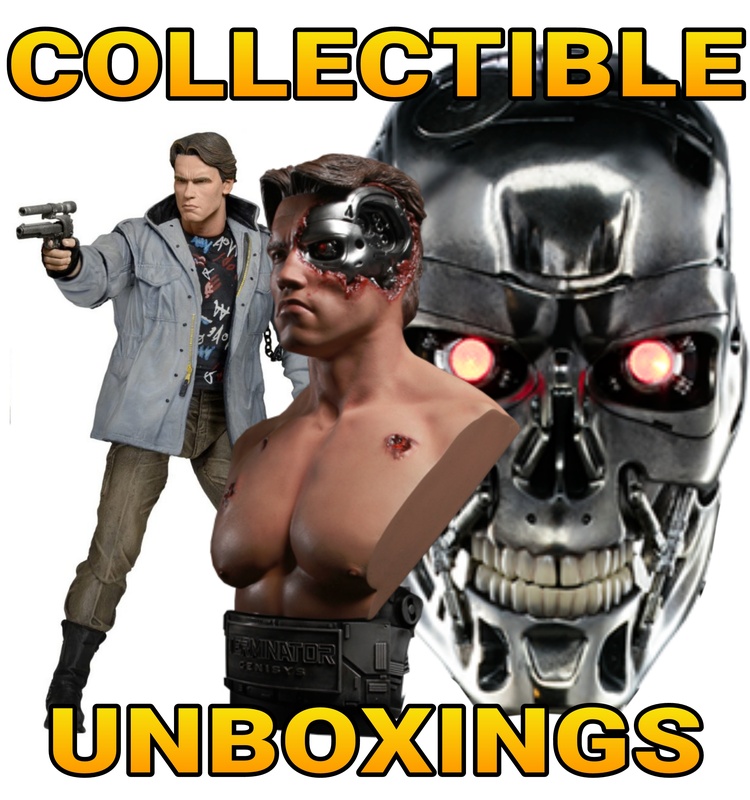 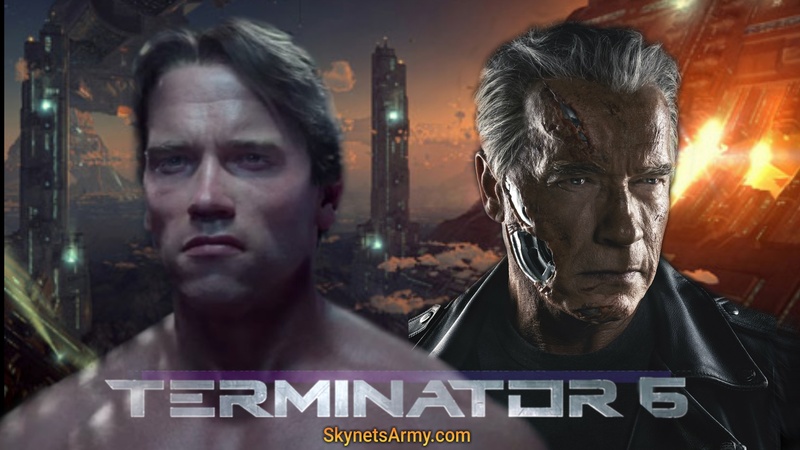 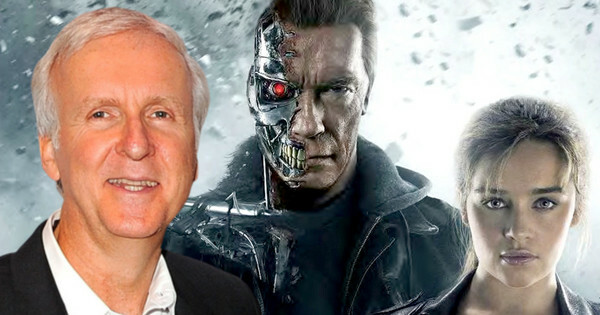 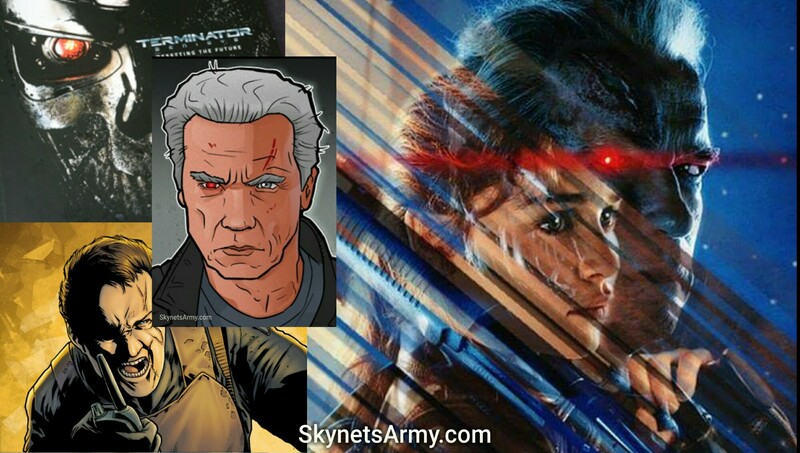 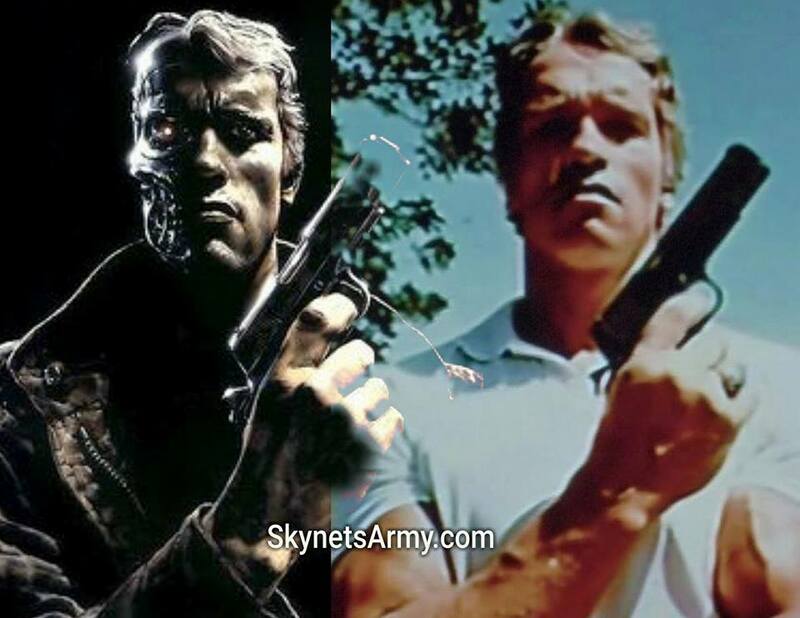 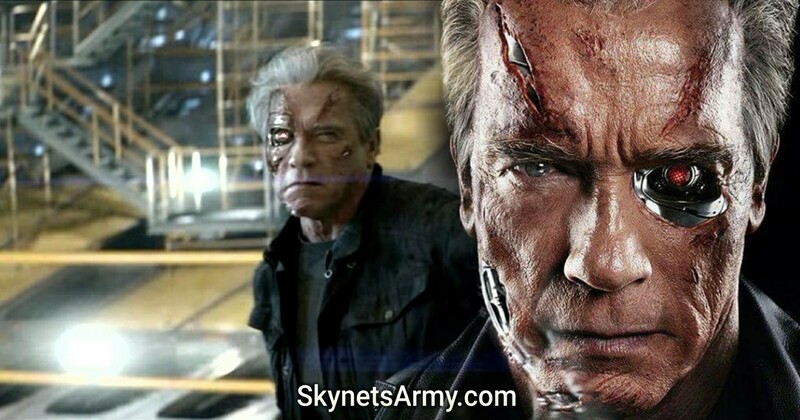 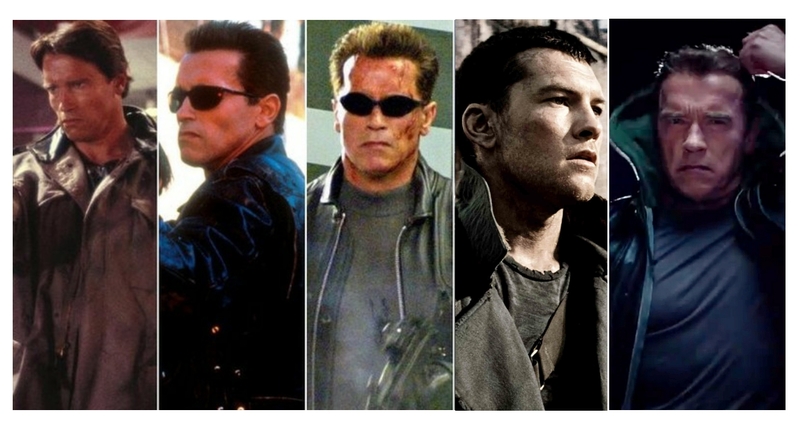 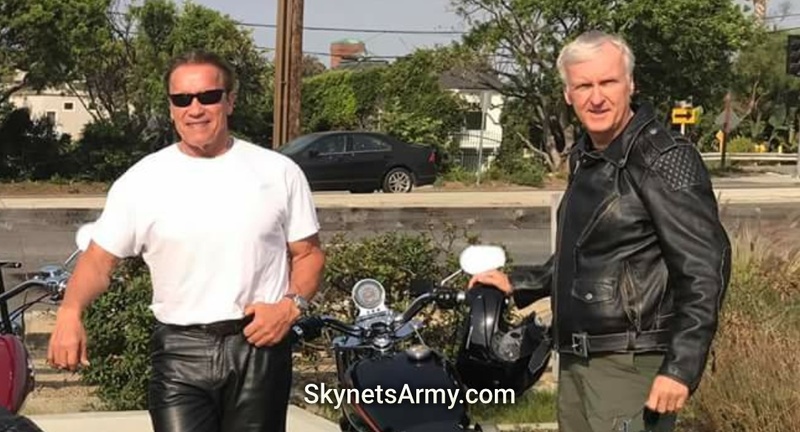 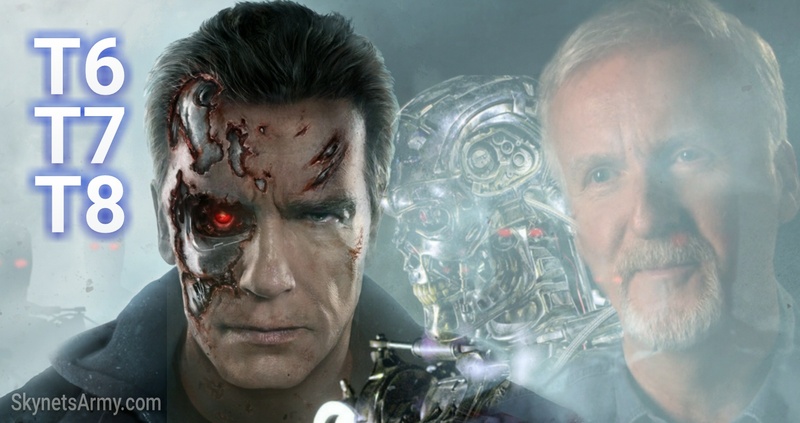 Arnold Schwarzenegger says “TERMINATOR 6” will be based on James Cameron’s ideas? 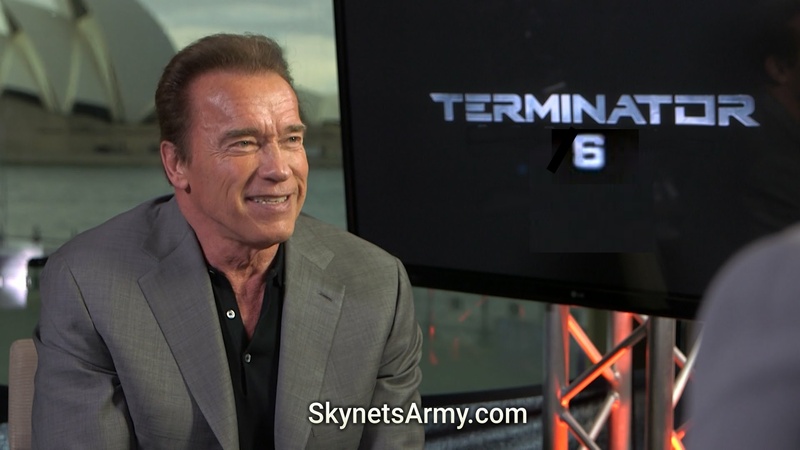 While promoting his new documentary “Wonders Of The Sea 3D” at the 2017 Cannes Film Festival, actor Arnold Schwarzenegger had a sit down with the good people at ScreenDaily and fielded some questions in regards to other upcoming projects that are in Arnold’s future. 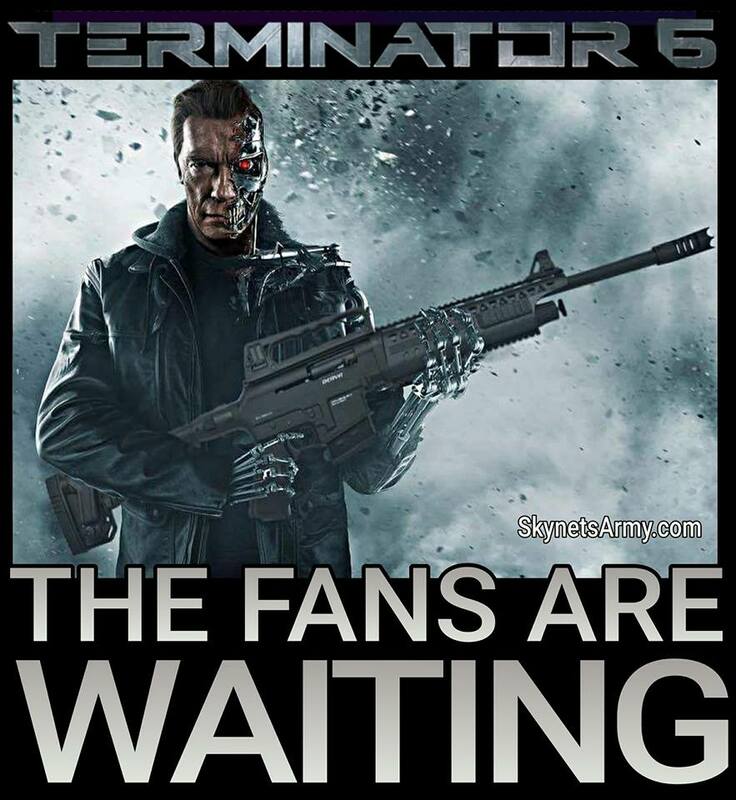 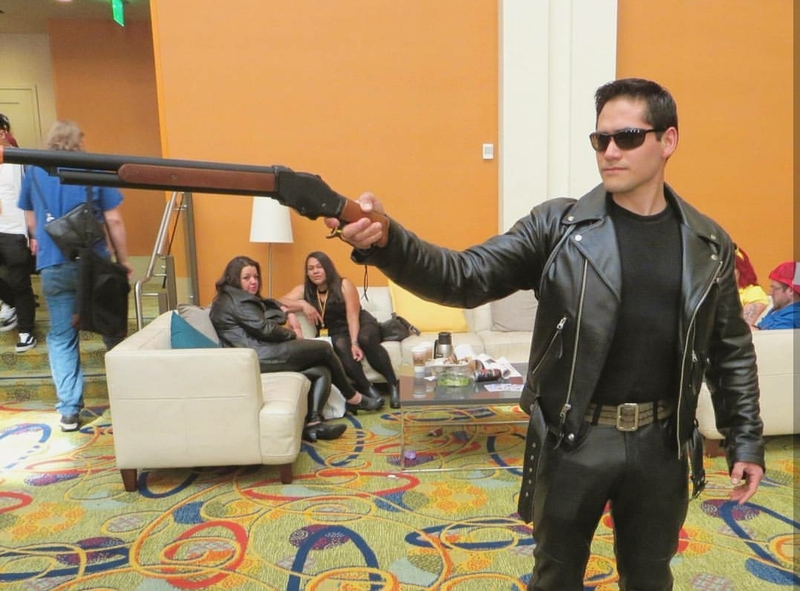 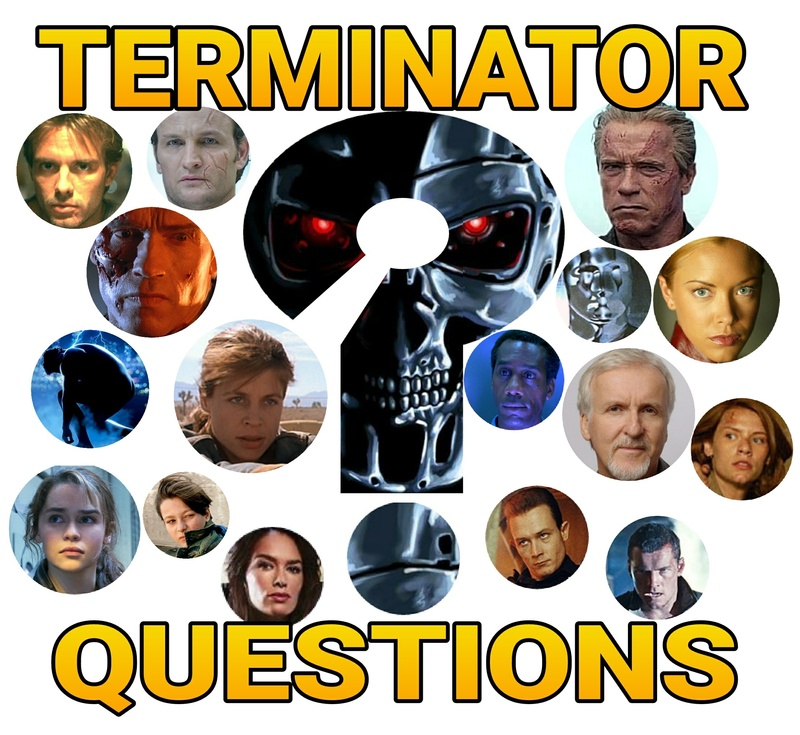 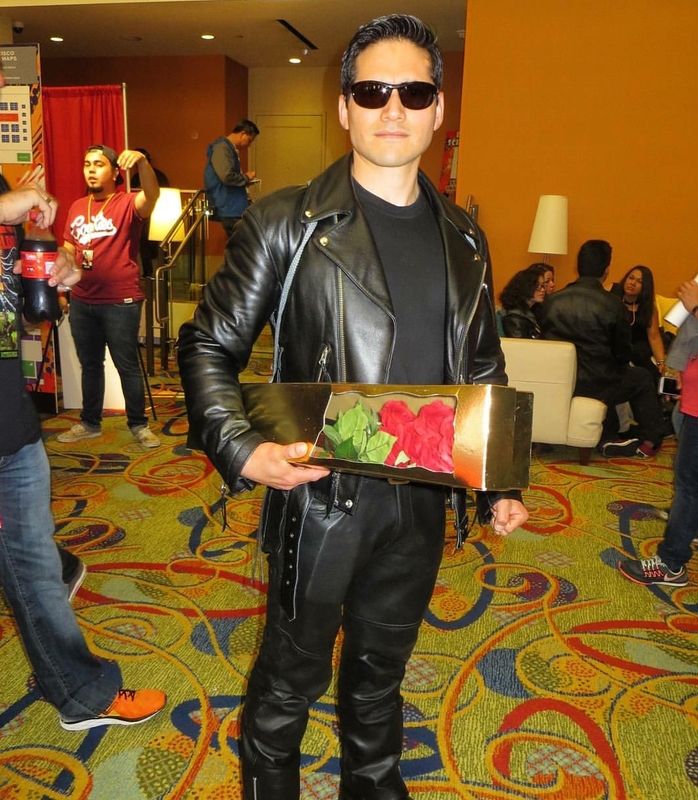 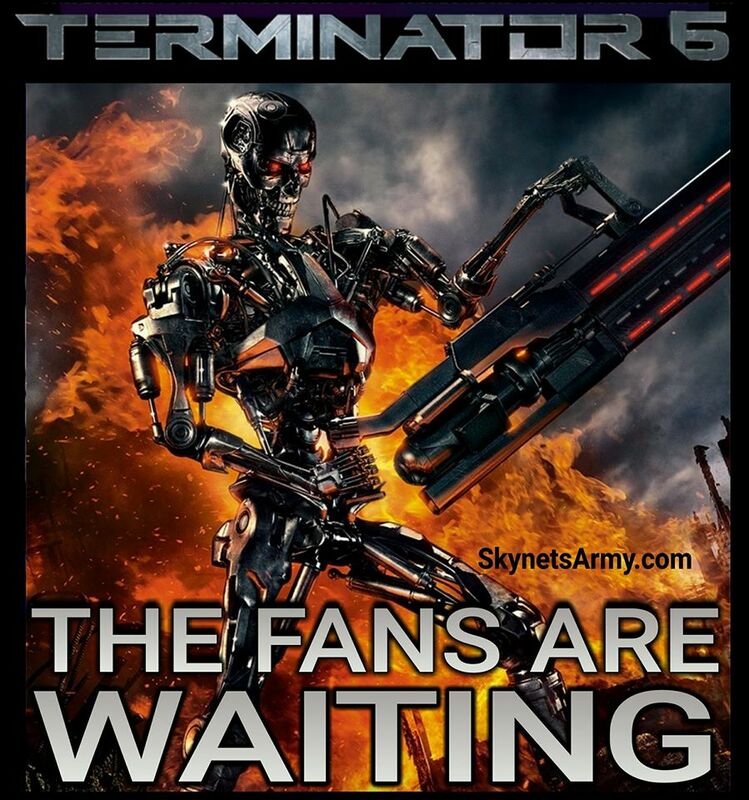 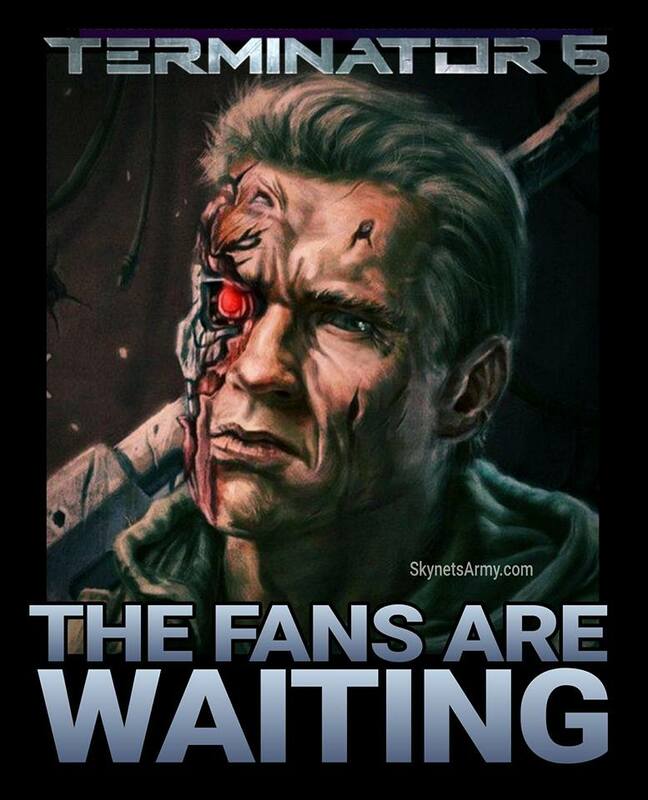 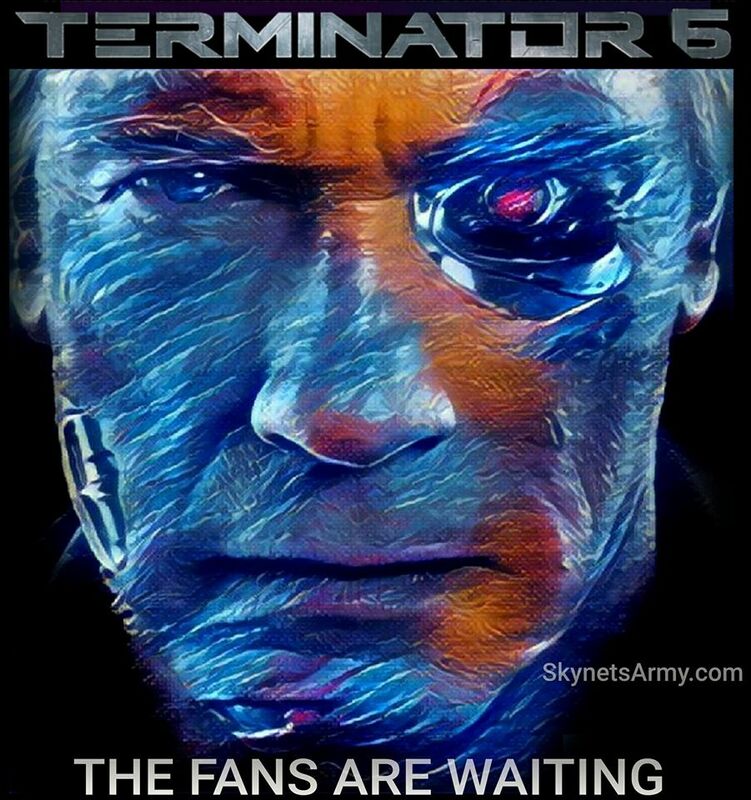 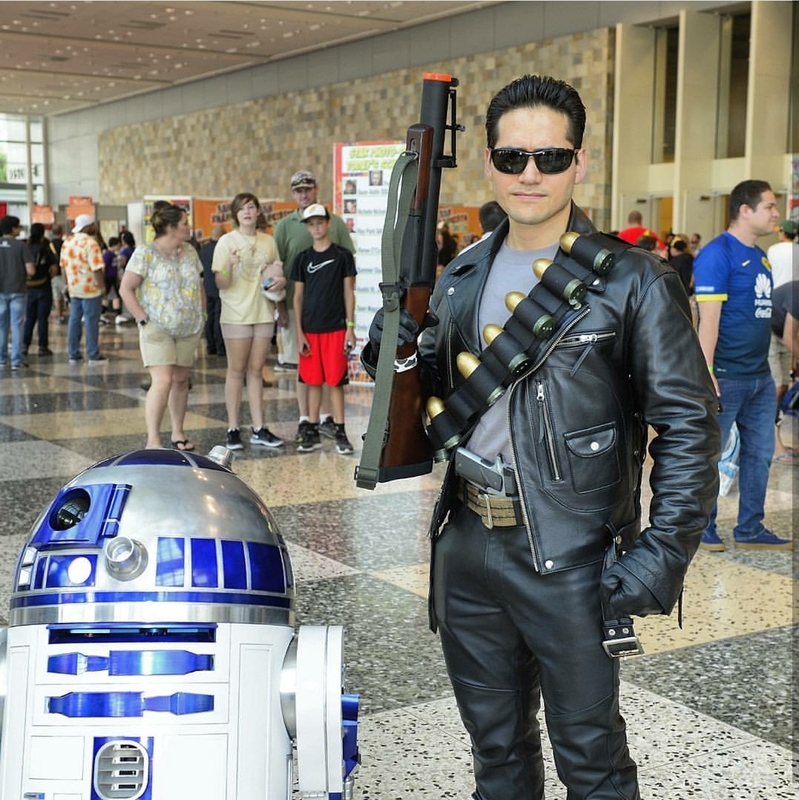 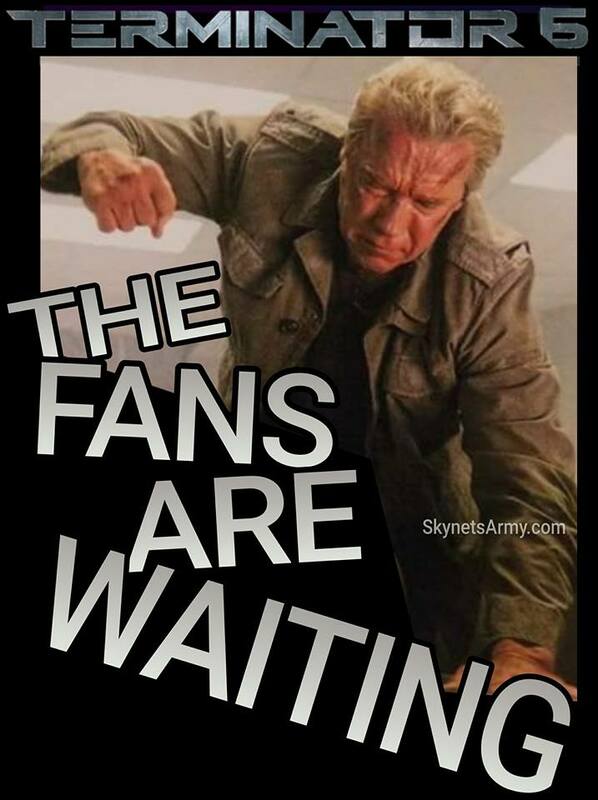 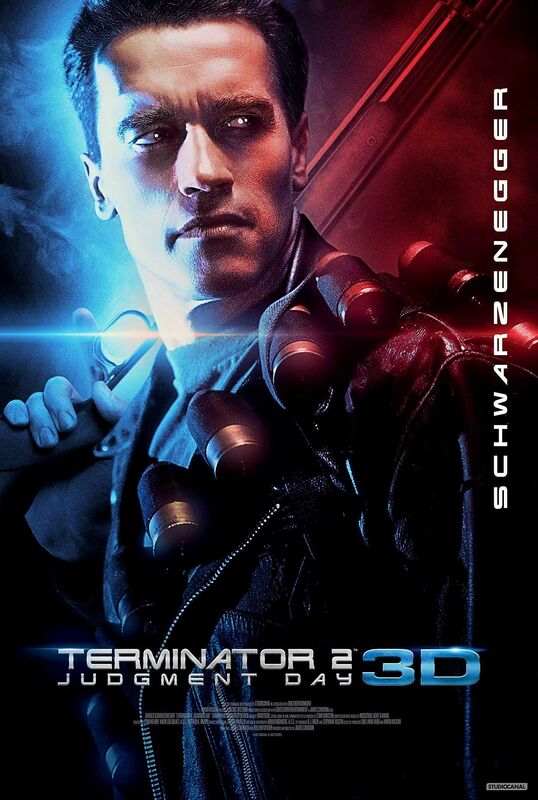 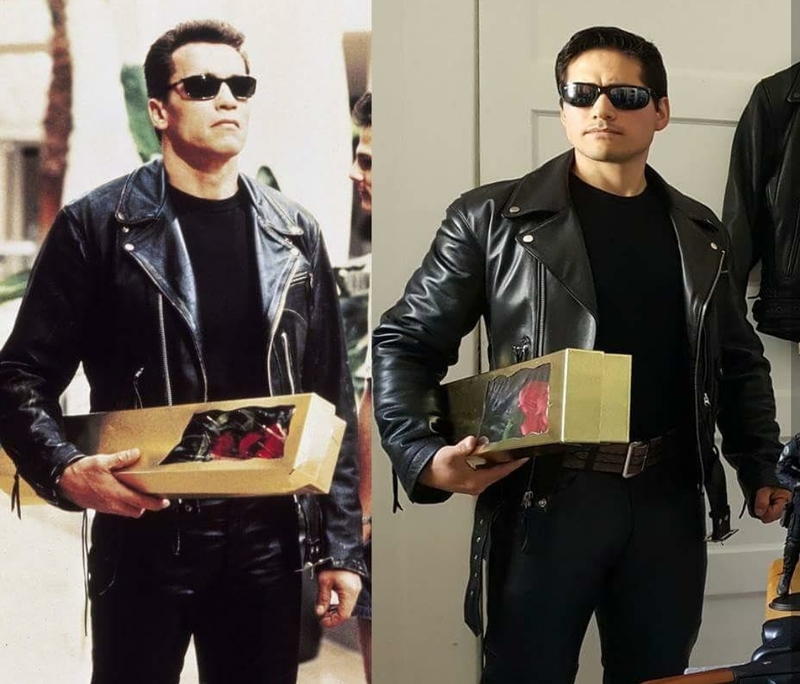 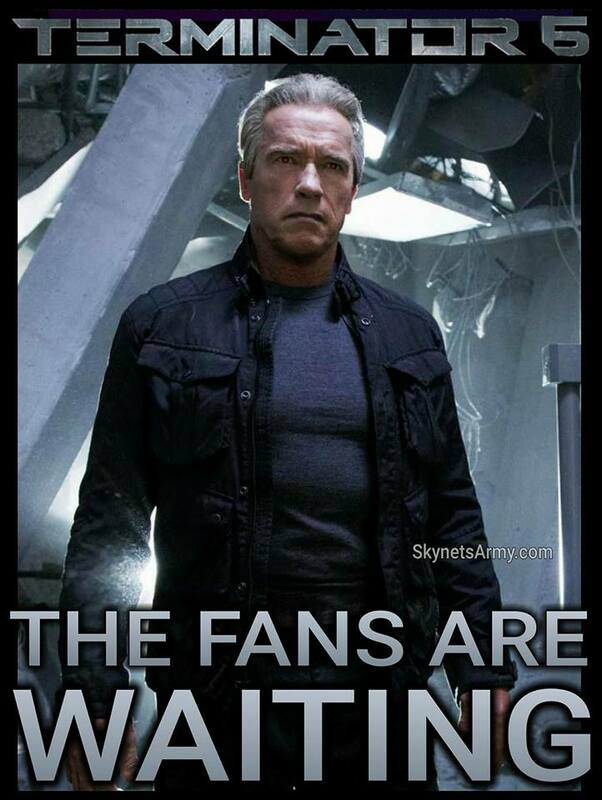 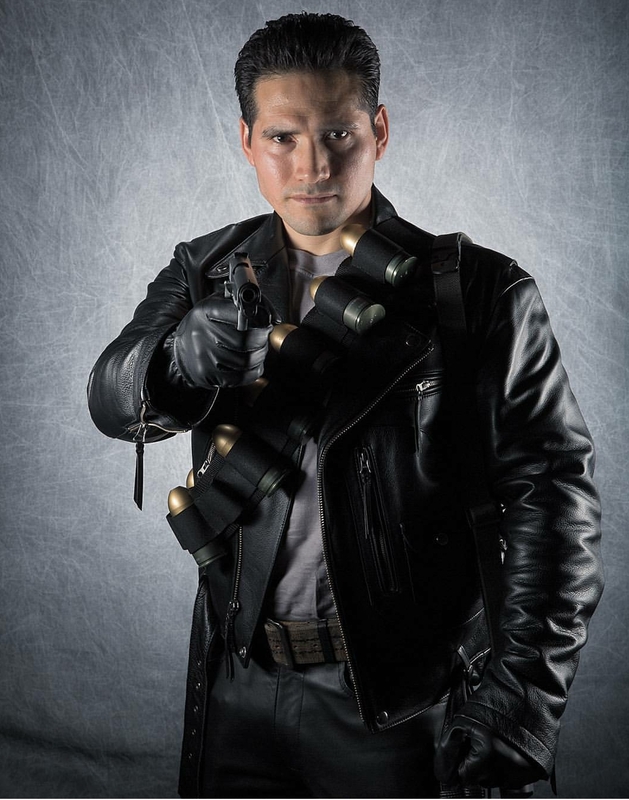 And according to the reporter, in that discussion the Austrian Terminator star revealed he recently met with James Cameron to discuss TERMINATOR 6! 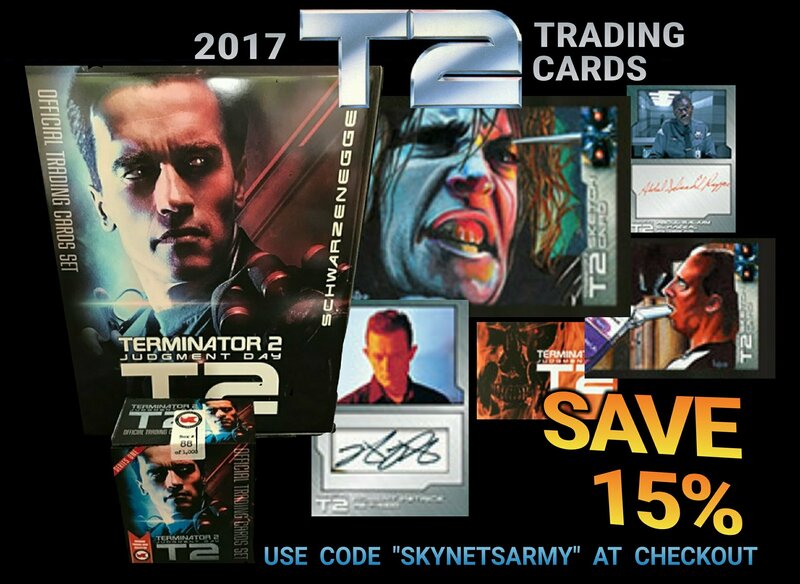 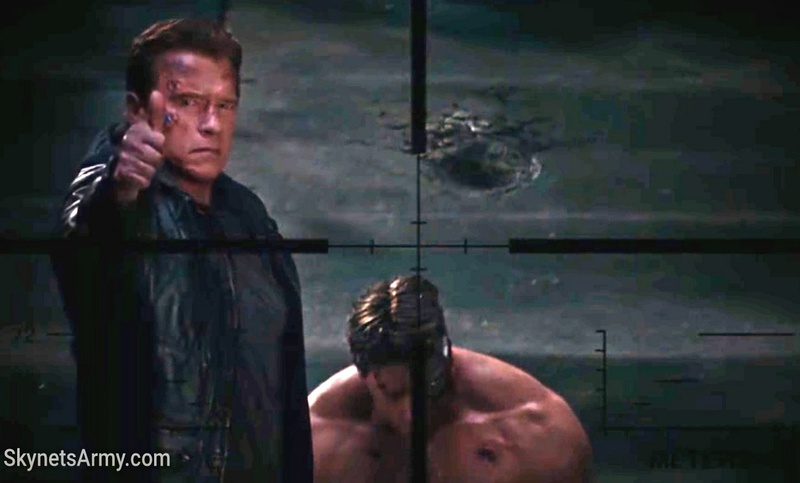 Why we feel Arnold is serious about “TERMINATOR 6”. 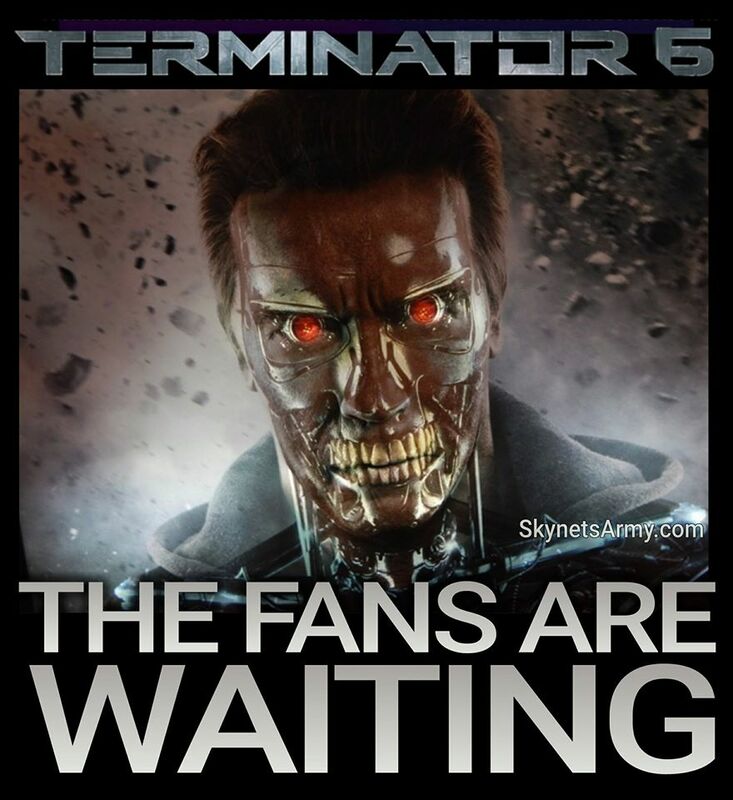 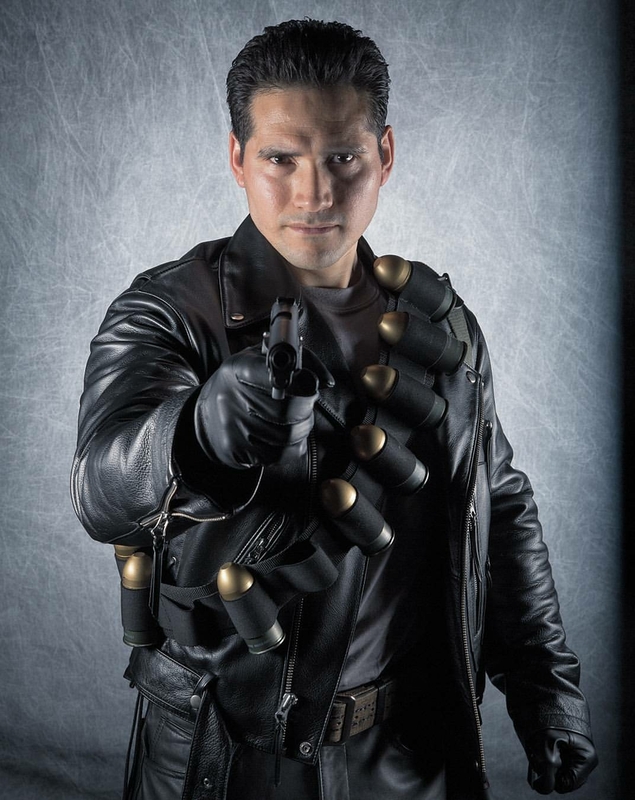 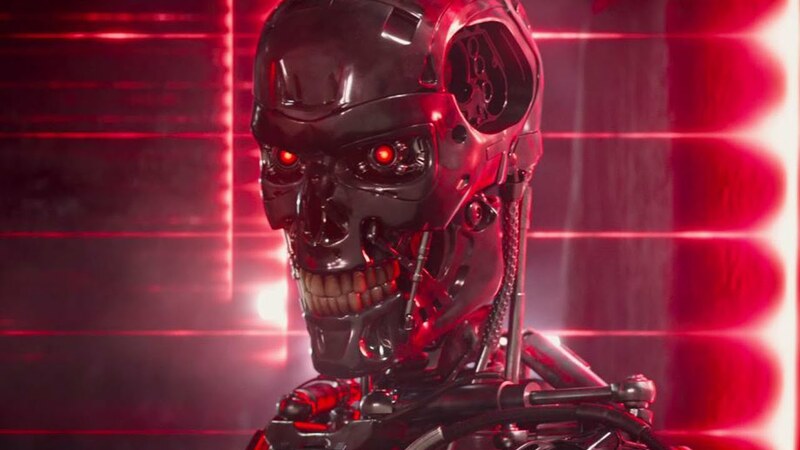 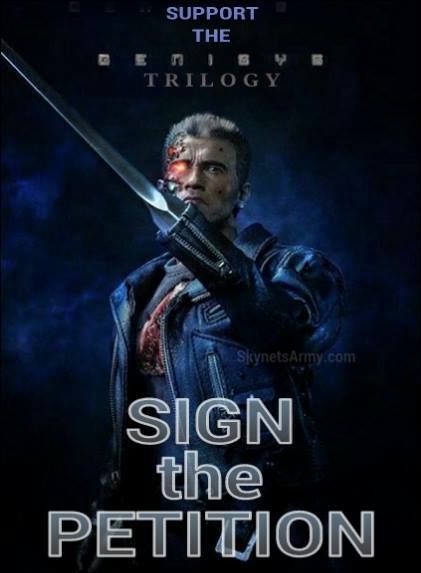 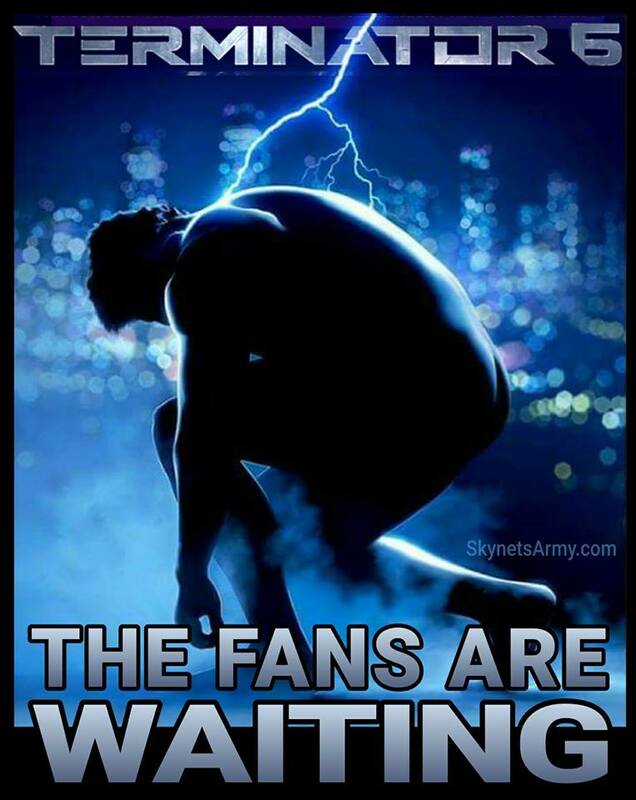 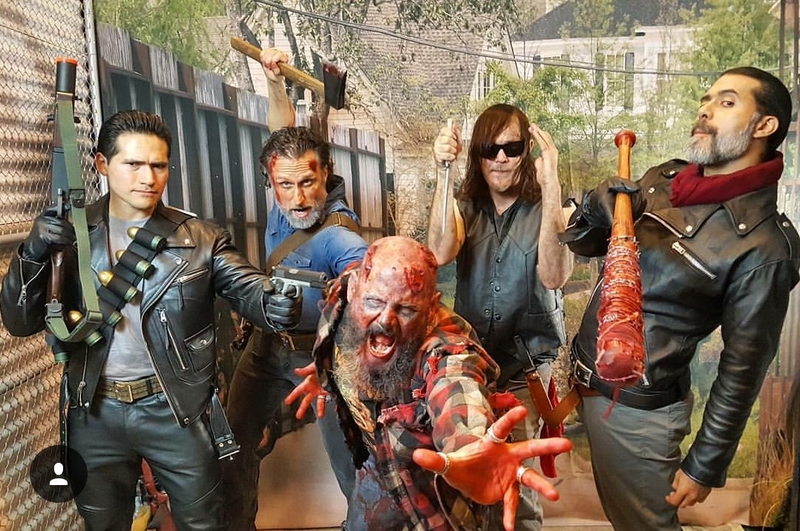 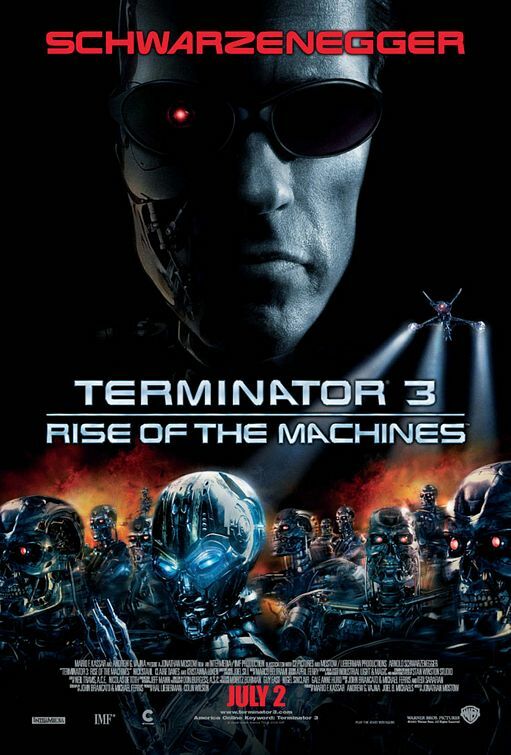 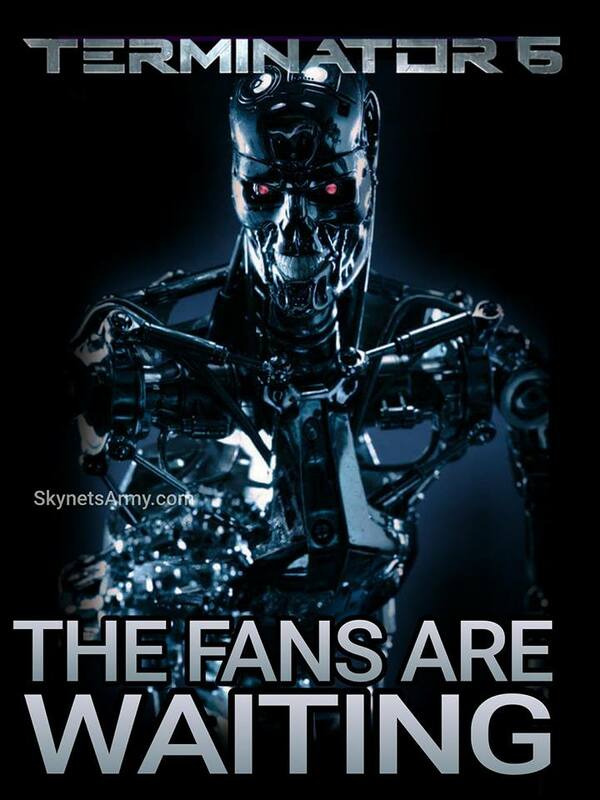 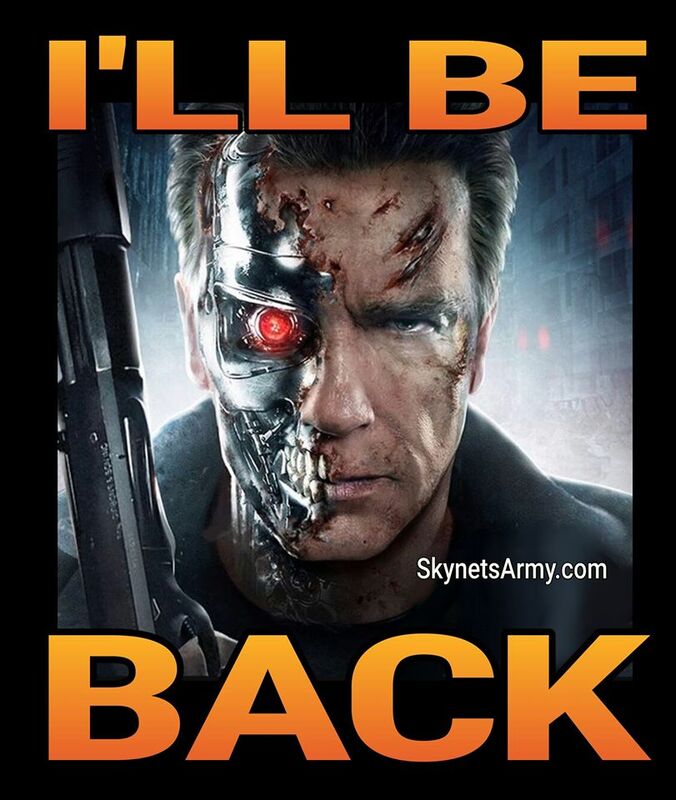 When the news broke two days ago (reported here) that actor Arnold Schwarzenegger revealed he would be back for “Terminator 6”, some Terminator fans were understandably suspicious. 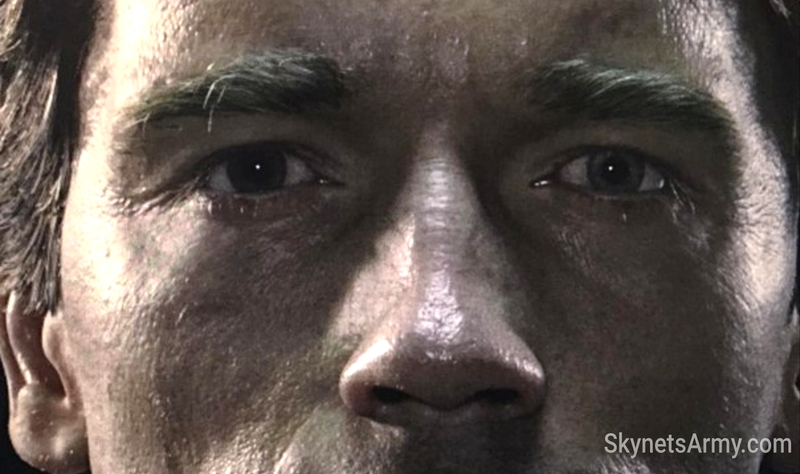 Arnold Schwarzenegger has a track record of optimism (sometimes against all odds) and never seems to say “no” to what the fans want to hear. 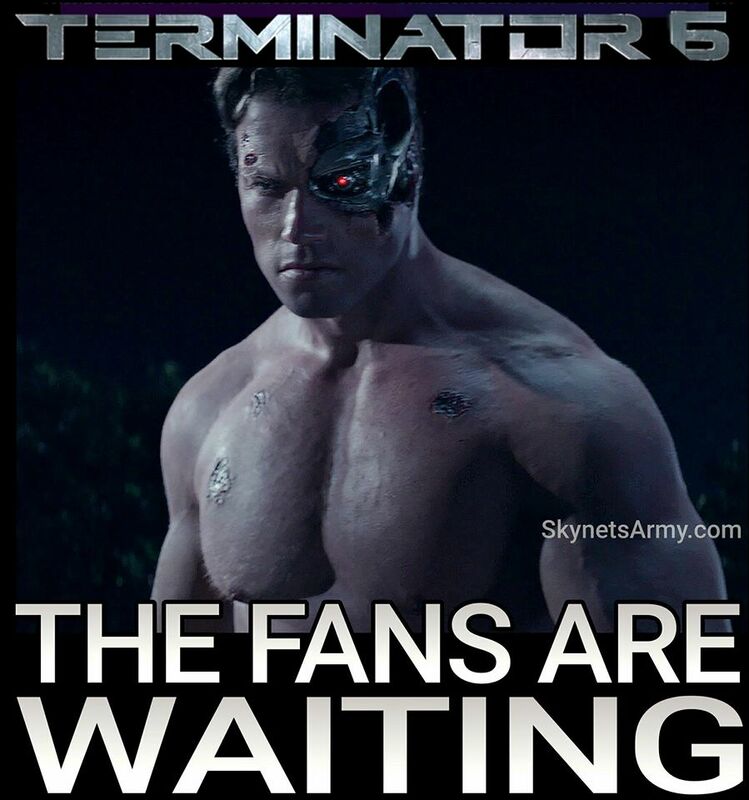 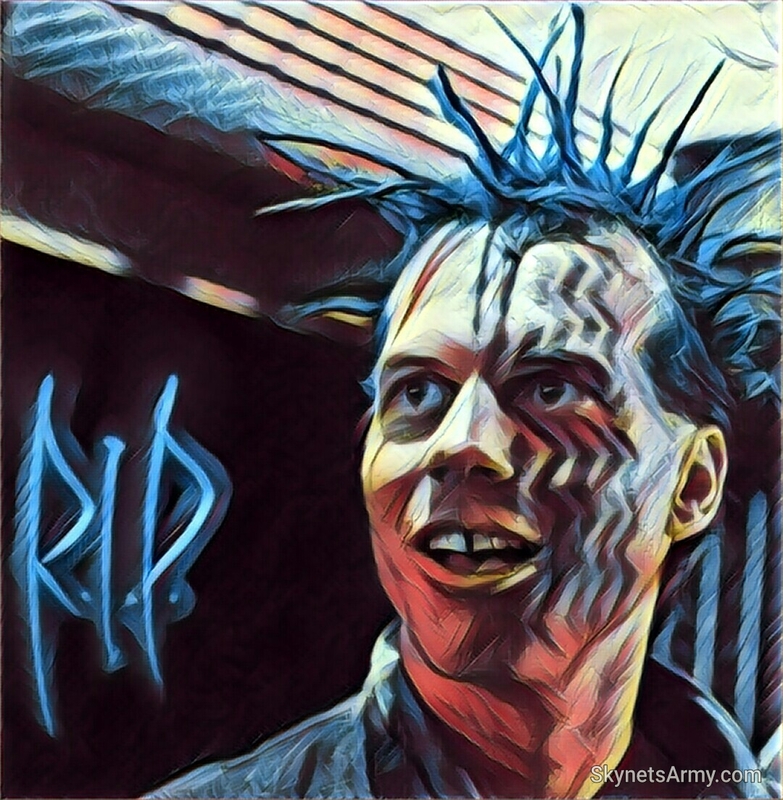 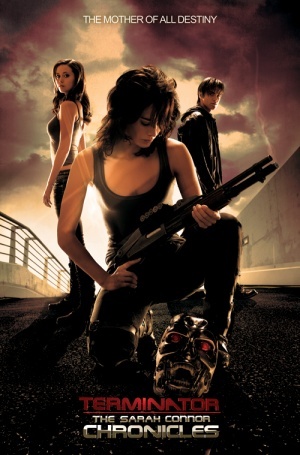 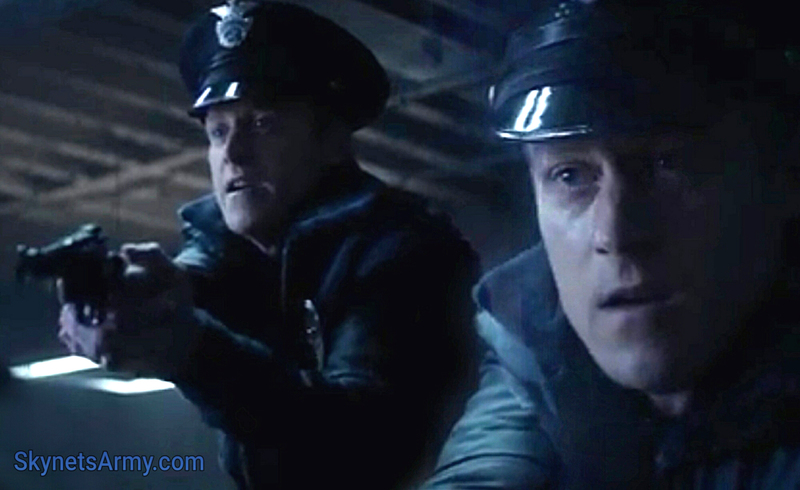 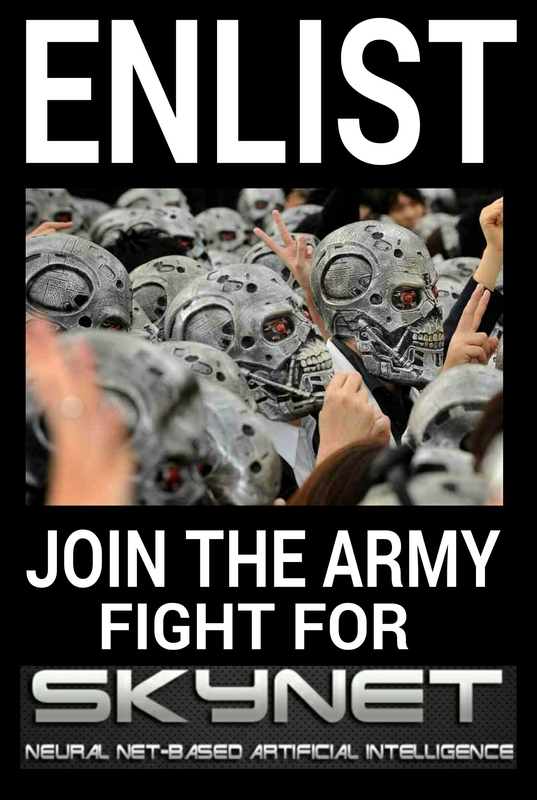 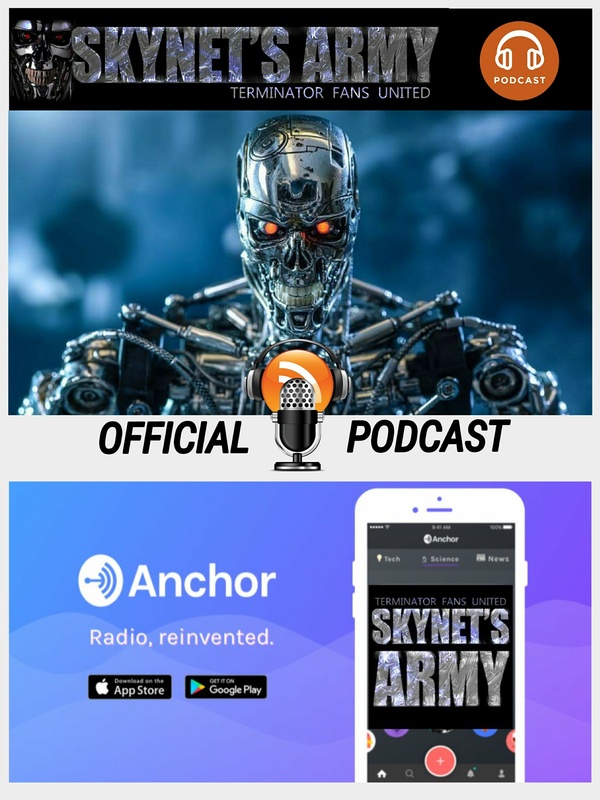 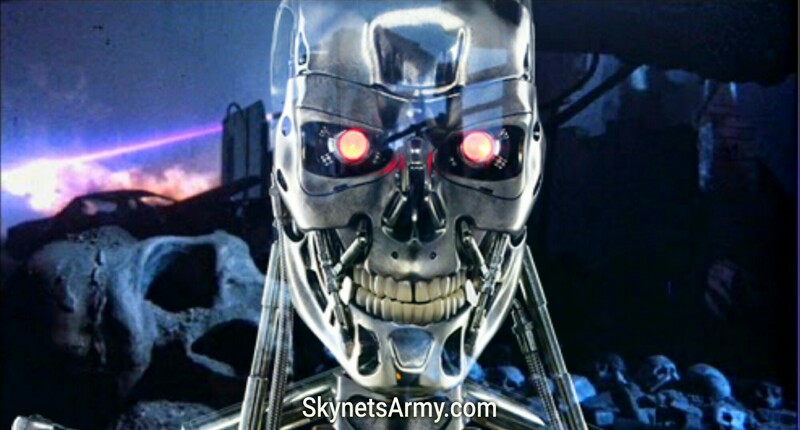 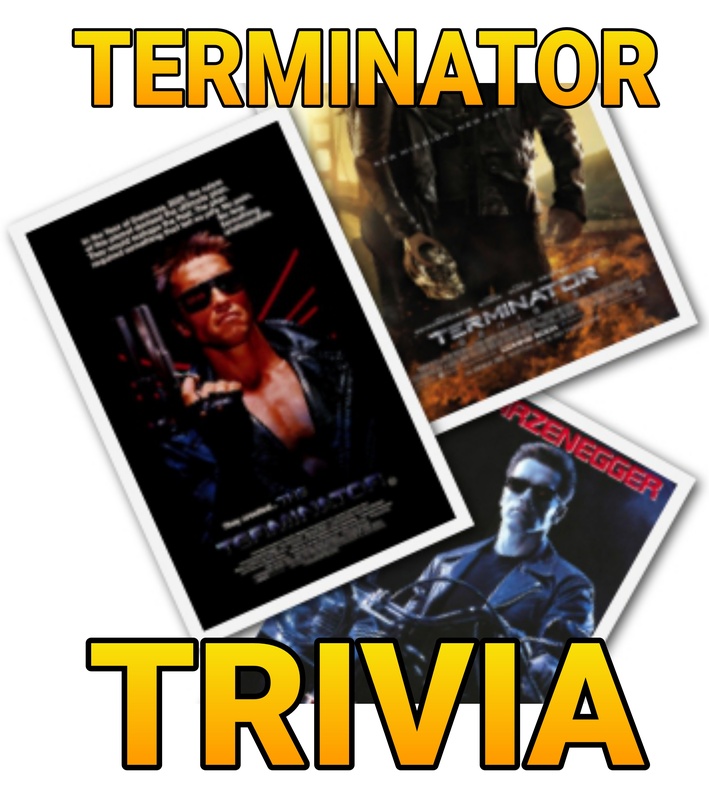 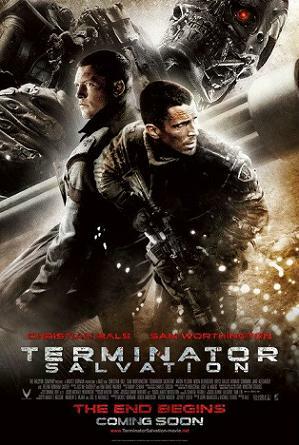 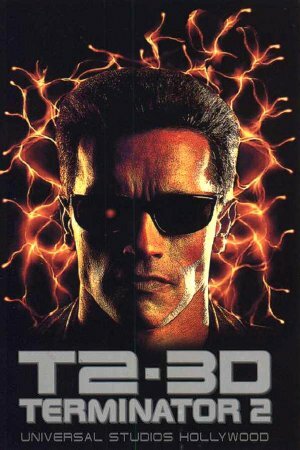 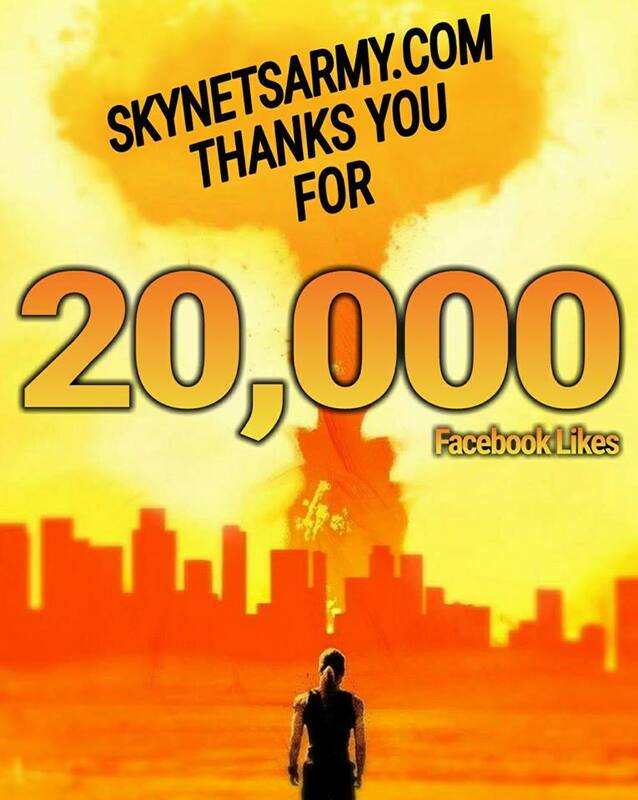 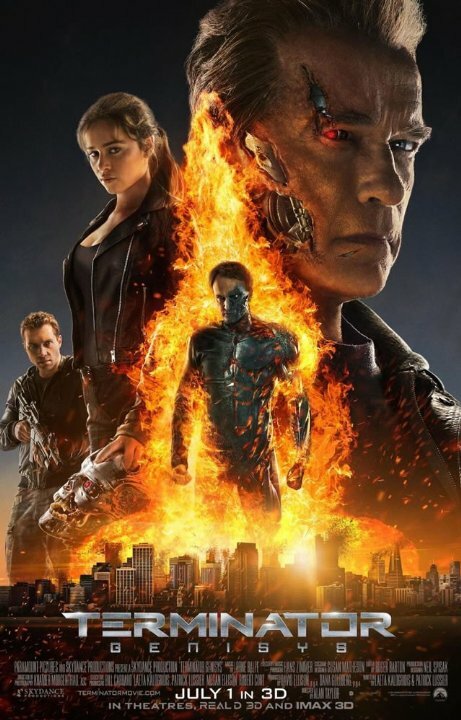 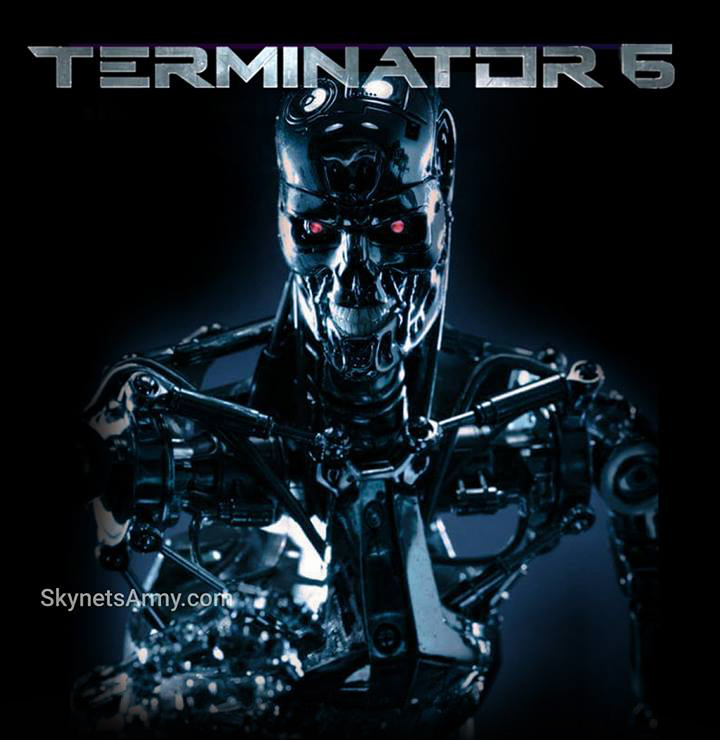 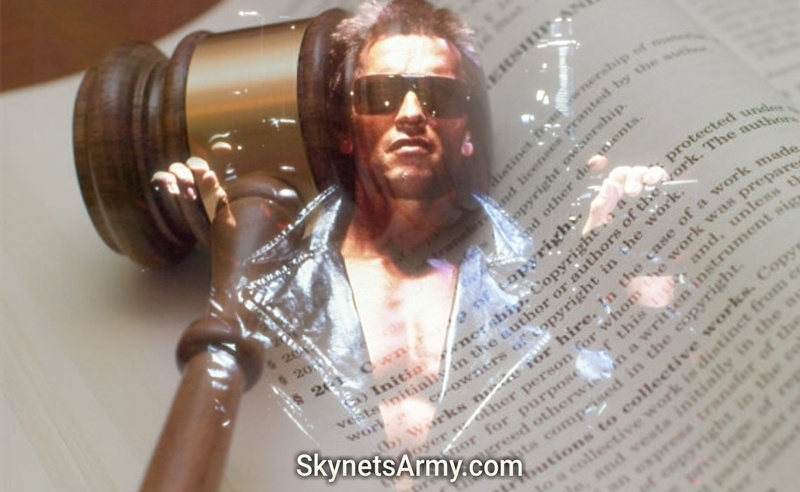 We even wrote an article about it a year ago titled “TERMINATOR 6 : When Schwarzenegger talks, sometimes listen.”. 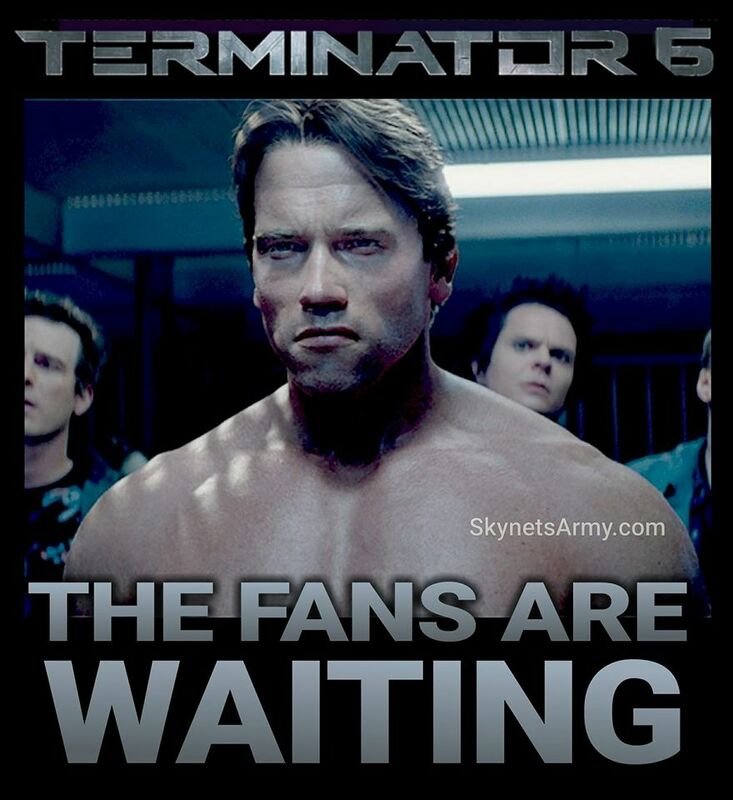 Well this time, we feel fans should definitely listen.